Flora Padilla Photography blog: Join us on Team Em's Gems! Join us on Team Em's Gems! 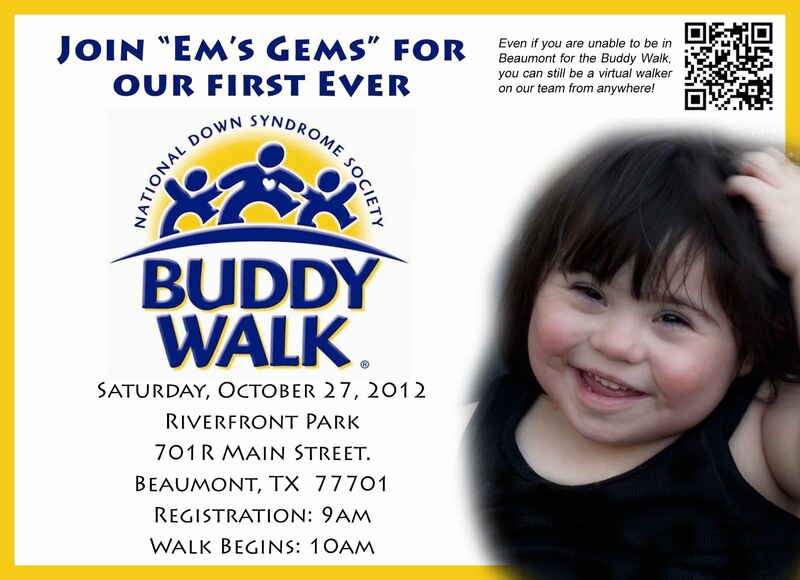 It's not too late to join us for the first Down Syndrome Buddy walk in Beaumont!